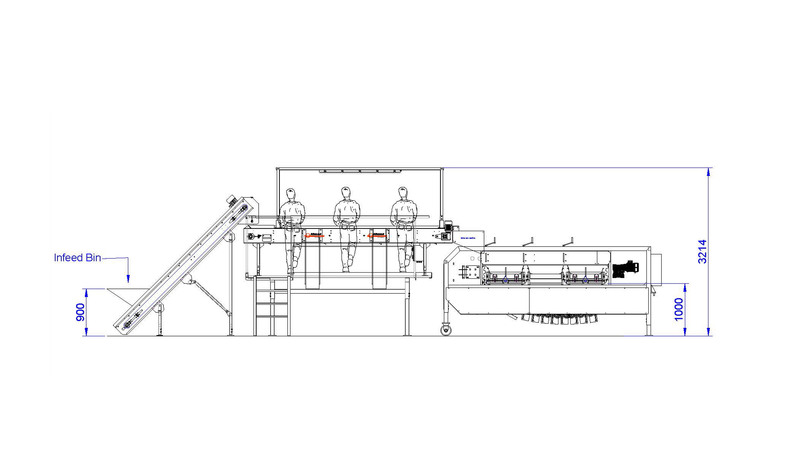 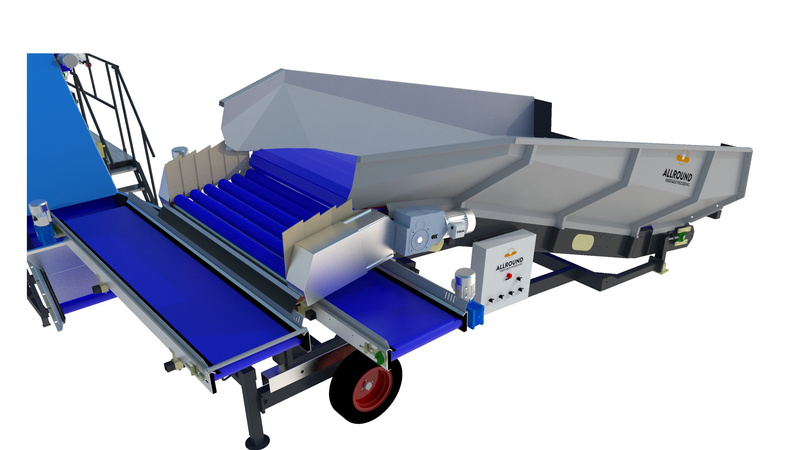 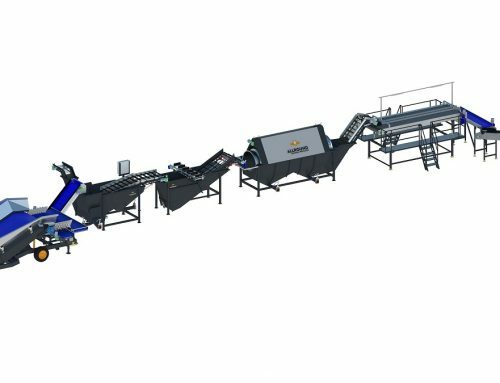 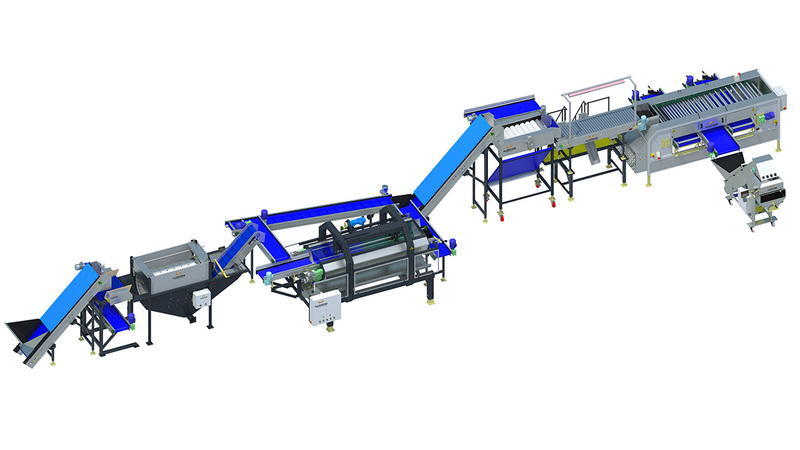 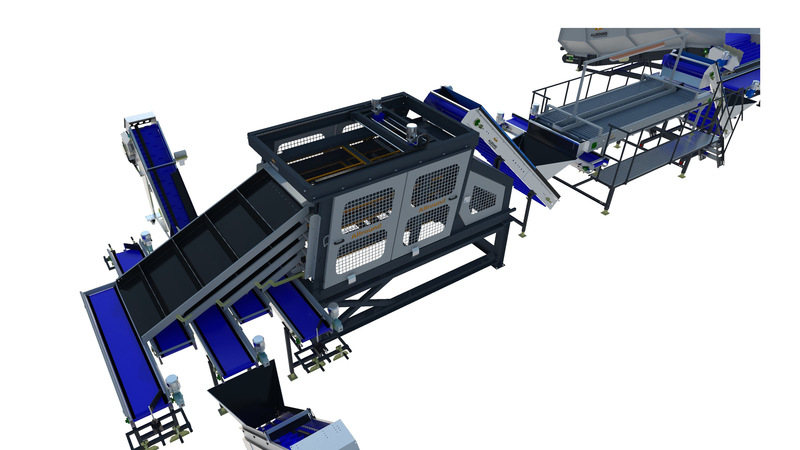 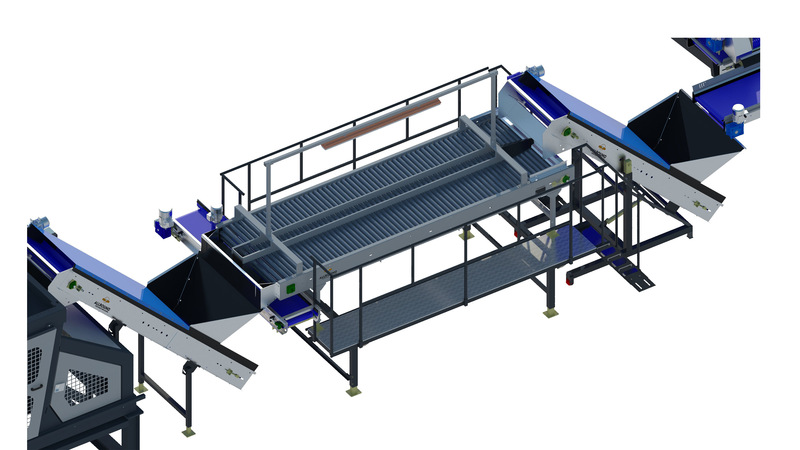 ​​The AIPL170 series is the best selling series in the range of Allround Integrated Processing Lines. 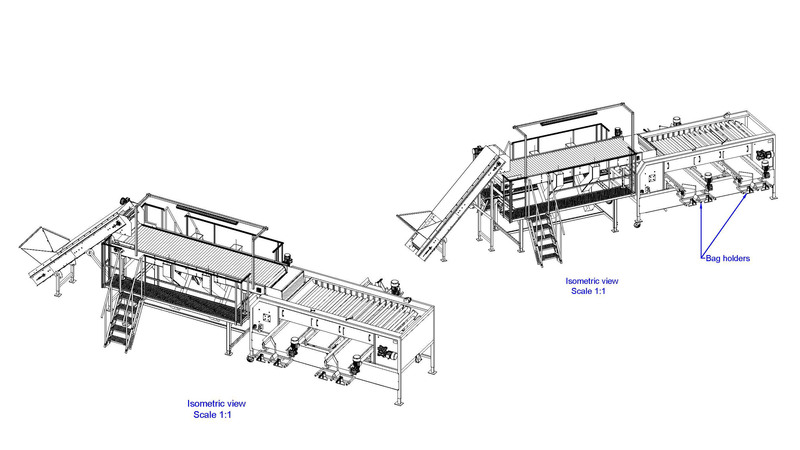 As for all AIPL lines, the 170 series has a great range of possibilities. 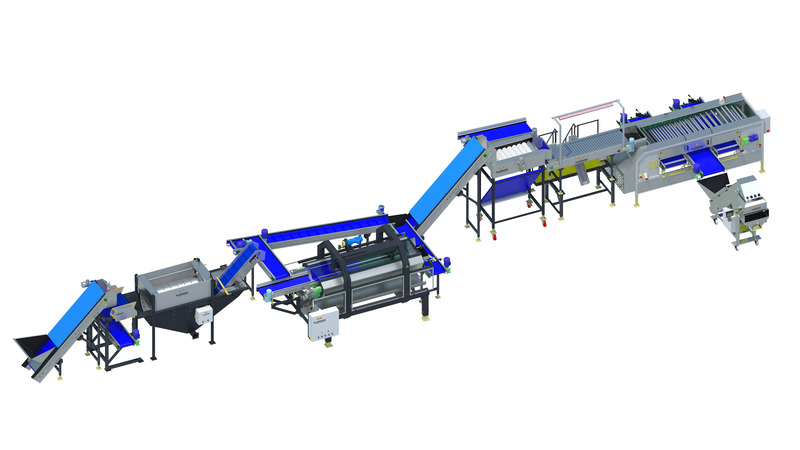 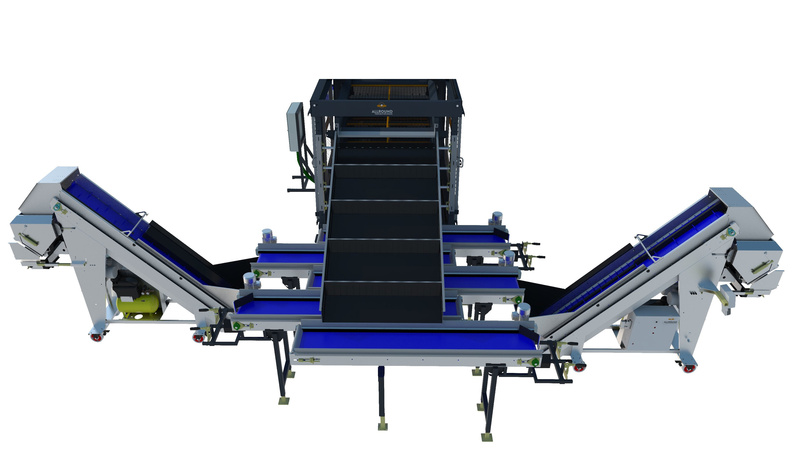 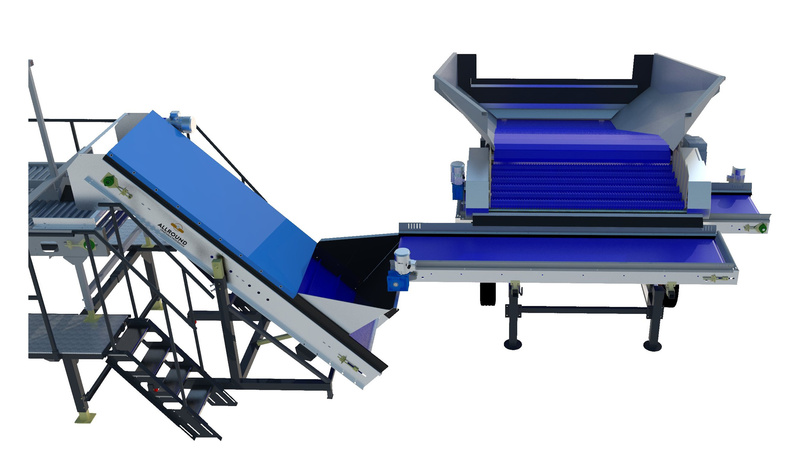 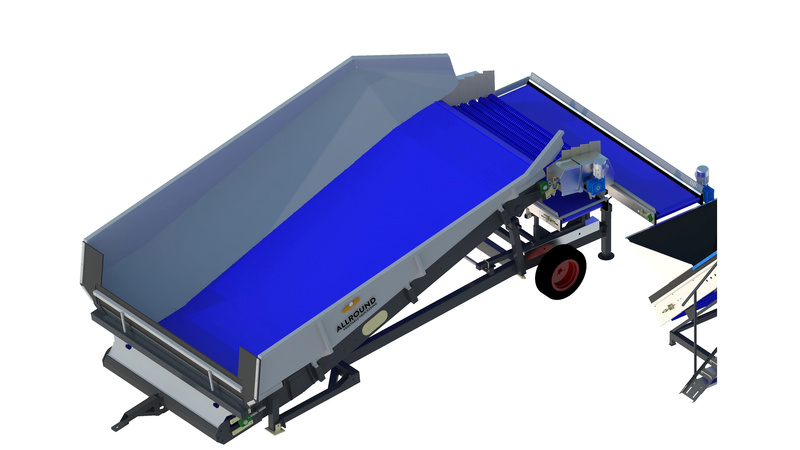 All AIPL processing lines are easily extendable. 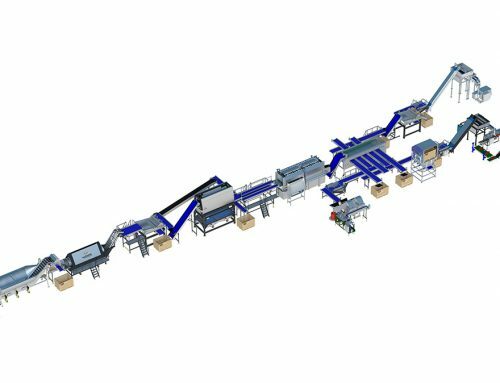 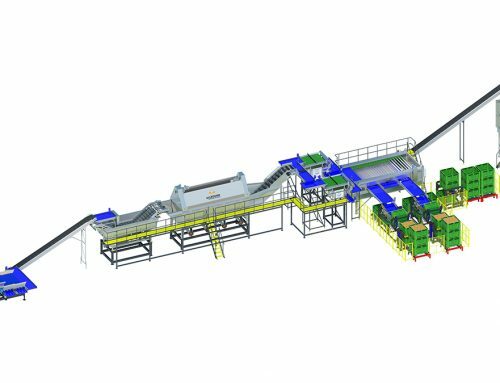 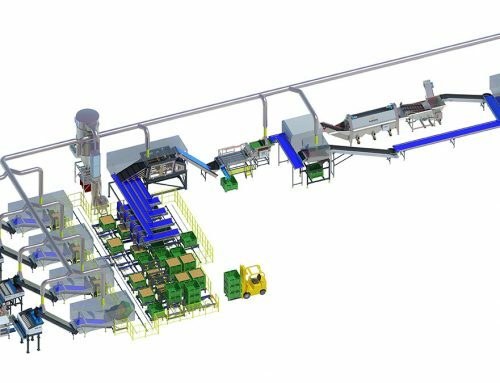 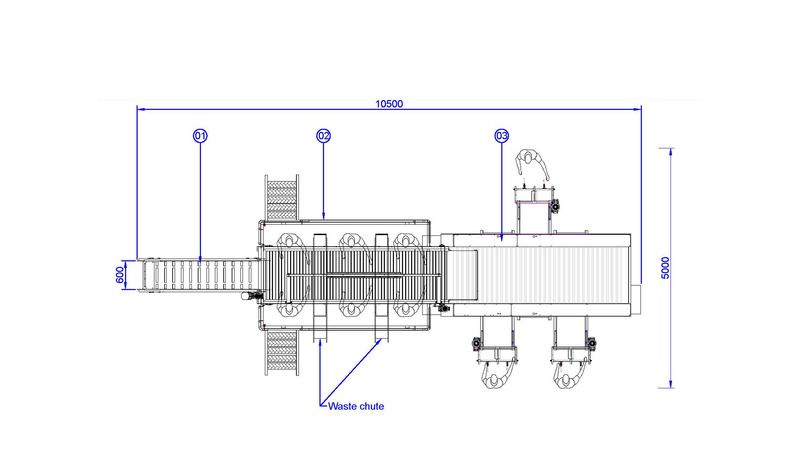 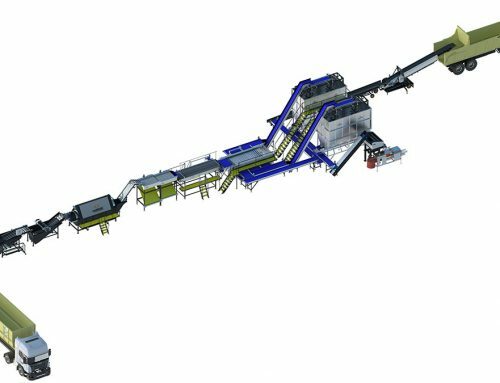 In some cases, our customers would like to build their lines in phases, which is perfectly possible with an AIPL 170 line.